Mercedes-Benz Canada is pleased to announce its 2019 Star Dealers: the top 11 dealerships among the company’s national network of 59 retail locations. In order to qualify, these dealerships must have demonstrated outstanding performance in new and pre-owned sales, service and parts, in addition to exceptional customer service satisfaction, over the course of the 2018 calendar year. 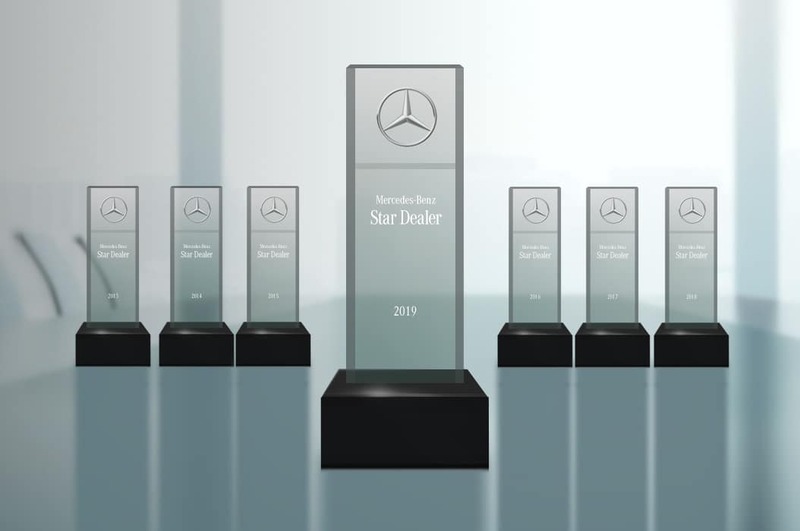 The Star Dealer designation was first introduced in 1999 as an opportunity for Mercedes-Benz Canada to publicly acknowledge the top-performing dealers who have made vital contributions to the company’s success. 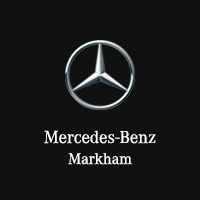 Mercedes-Benz Canada is responsible for the sales, marketing, and service of Mercedes-Benz and Mercedes-AMG passenger vehicles, Mercedes-Benz Vans, and smart. Headquartered in Toronto, Ontario, Mercedes-Benz Canada Inc. employs approximately 1,200 people in 14 locations across Canada. Through a nationwide network of seven Mercedes-Benz own retail operations and 52 authorized dealerships, Mercedes-Benz Canada sold 49,758 vehicles in 2018. This positioned Mercedes-Benz as the top luxury manufacturer in Canada for the fifth consecutive year. Further information from Mercedes-Benz Canada is available at media.mercedes-benz.ca.